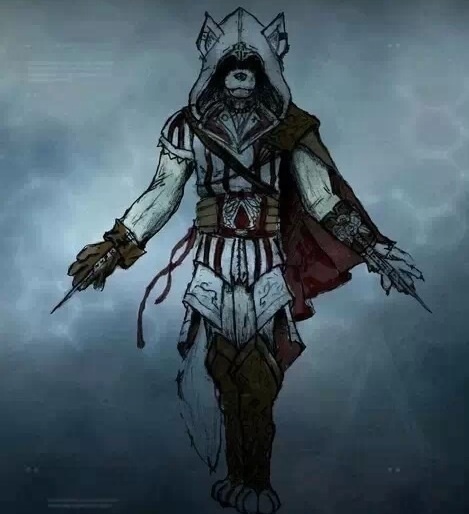 Assassin lobo. . Wallpaper and background images in the una at wakas club. This una at wakas fan art contains anime, comic book, manga, and cartoon. There might also be pektoral, aegis, and EGIS. It's more than beautiful...It's epic... I NEED THIS PIC ! When does it come out!